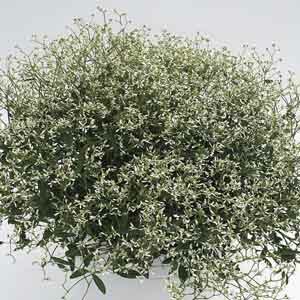 A fun and exotic-looking plant prized for its unique flowers with long white stamens that resemble a cat’s whiskers. 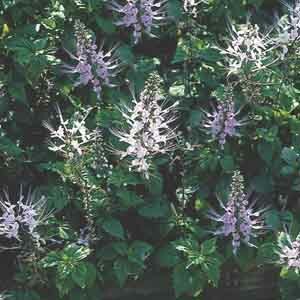 A favorite for enticing butterflies, bees and hummingbirds into the garden. Makes a good houseplant and flowers are suitable for cut arrangements. 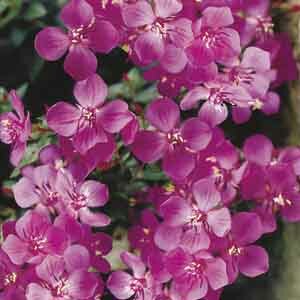 Provides a rewarding display of rose-purple flowers all season. Dark bronze-green foliage is a nice complement. 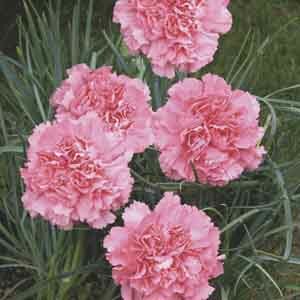 The perfect choice for brightening lifeless shaded areas. Compact, mounding selection with dainty flowers. 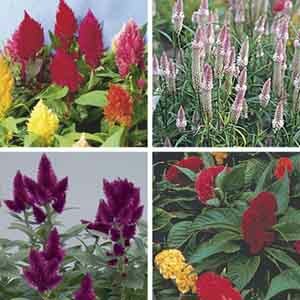 Easy-care plant stylishly accents other bright colors. 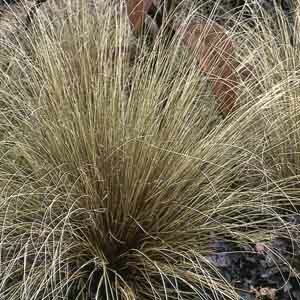 Dependable color and texture looks great all season. 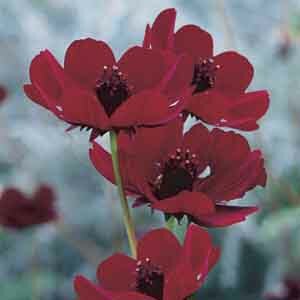 Produces velvety maroon daisies that have the fragrance of chocolate! Attracts butterflies and birds as well. Remove spent blooms to prolong flowering. 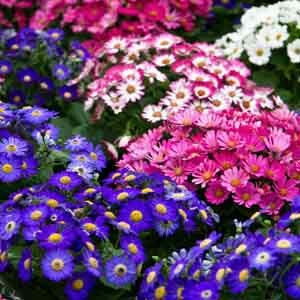 Cineraria's daisy-like blooms come in a rainbow of brilliant colors to brighten any summer annual planting. 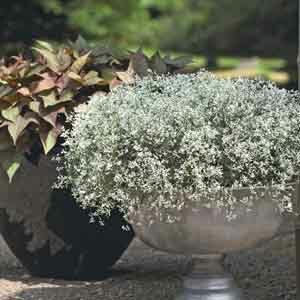 In its warmer native zones Cineraria blooms from winter to spring. 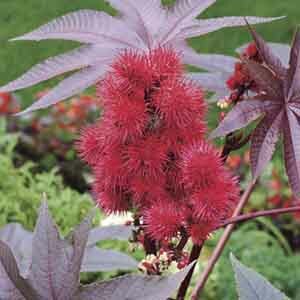 Excellent as a houseplant when provided medium light levels.